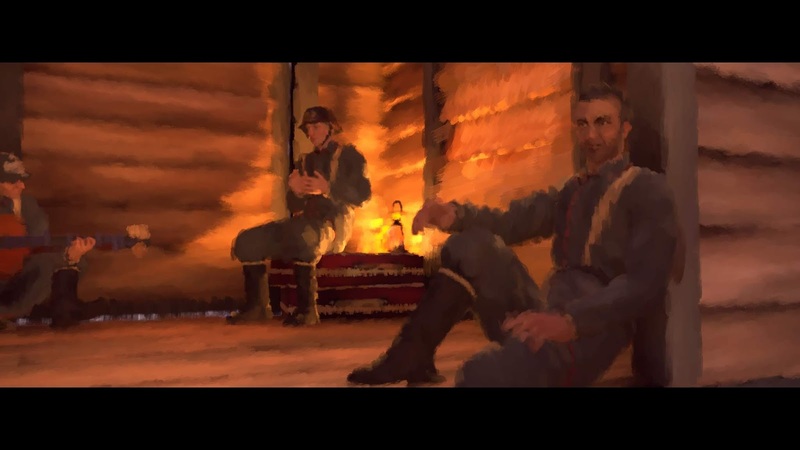 Why can’t more games about war be like World War 1 biopic, 11-11 Memories Retold? Rather than bombastic nonsense that functions as barely veiled propaganda and military hero worship, why don’t we have more genuine stories about war? The shattering emotions and the horror that the soldiers experience? The misguided sense of adventure and glory that leads people to enlist? The lies perpetuated by the military to misguide people into enlisting? Why are there not more games that show what war is really about? Is it because it’s harder to do properly? It’s so much easier to make those bombastic action games that never ask their audience to think, let alone empathise with the stories being told. It’s so much easier to blindly accept the rhetoric that our societies have built around war: the idea that war is pure heroism and the glorious, righteous fight of those that represent “the light in the darkness.” In contrast, 11-11 is the game about the realities war that people need to play… and that of course means that people won’t, because nonsense such as Call of Duty and Battlefield is just so much more fun. But you’re not meant to have fun while you play 11-11. You’re meant to reflect on the impact and horror of war, because, amazingly enough, war is not fun. 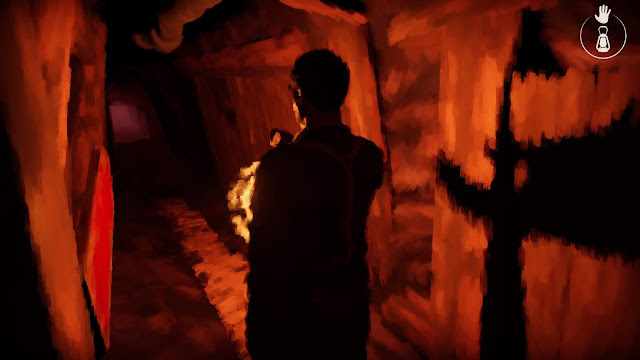 This is a game that doesn’t flinch in showing the explicit horror – the unprecedented violence and waste of lives – but also the more subtle evils that came with World War 1. These are the things that need to be brought into particular focus, too, given that society clearly hasn’t learned from them. This is a game that tells two stories, one from each “side” of the European theatre in WW1. On the one hand, you play as Kurt, a German engineer that enlists in order to try and find out what happened to his son, Max, after vague reports come back of casualties in Max’s unit on the front lines. 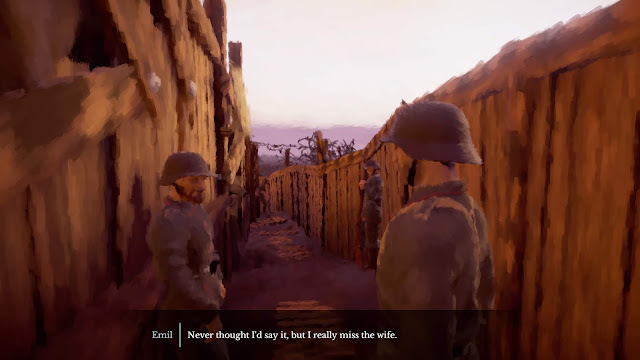 On the other, you play as Harry, a young and naïve Canadian photographer that follows a general right to the very thick of the violence in order to “capture the war in photographs,” and impress his girl back home. Things don’t pan out so well for either. Harry quickly discovers that the reports of the war that he’s complicit in supporting through his photographs aren’t anything like the reality. In the trenches on the front lines he notes that he had expected everyone to be proudly wearing pristine uniforms and having the adventure of a lifetime. Instead all he sees is mud, soldiers picking at lice, boredom as people wait to die, and misery. 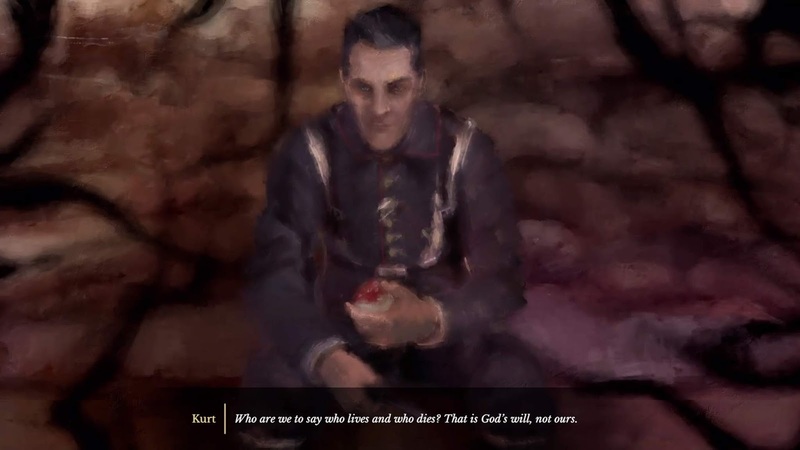 Over on the German front, Kurt is experiencing revelations of his own. He’s not free to chase after his son’s unit when he discovers that they’re no longer anywhere near the particular front that he’s stationed on. And through the overwhelming lack of empathy from the leaders for his situation, he quickly realises the futility of what he signed up for, as he writes letters home to his wife and young daughter, who he realises might soon be without a father. It would be wrong of me to give spoilers beyond that, because this game’s greatest strength is in the emotional punches it can throw through its plot. However, the paths of these two characters ultimately cross, and as they become more hardened, both of them come to terms with what war really means. What is perhaps most impressive about 11-11 is the understanding that the developers have of how different communication was back in those days. It’s getting increasingly difficult for us in the modern world to picture a time in which news of conflict isn’t immediately available to us through social media and the reports of brave journalists who are able to instantly broadcast across the world. During World War 1, people could only really piece together an impression of the war from the stories they read in letters that got back home, or the occasional photograph and news report, delayed significantly from the time it took to get from the front lines to the printing press. Through 11-11, we learn just how unreliable those sources of information could be. 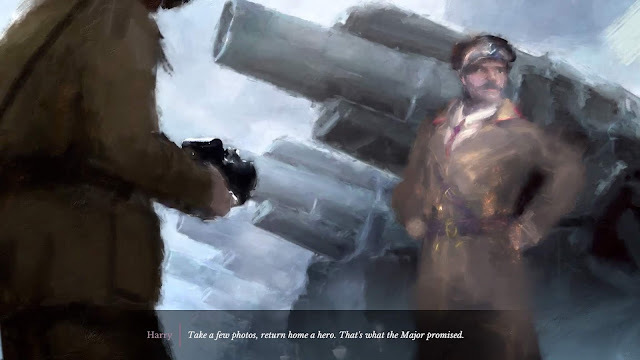 Harry’s got a limited number of photographs that he can take each day, and the general who he is tagging along with is very particular about which photos should be taken, because he plans to use the photos to unite the nation behind the war effort, stir patriotism, and generate more recruits. Kurt, meanwhile, regularly writes back home, and we get to decide what he puts into those letters. We’re encouraged to put aside the increasingly-despondent internal monologues that he shares with us – reflective of his true mental and emotional state - to instead sanitise the stories so that his child and wife back home remain comforted and continue to have faith that their missing brother/son will be found. Beyond the conflict between the reality and lies of war that 11-11 explores, it also tells a very personal story. It's a deeply emotive one, and focused firmly on cutting through the nationalism and “sides” rhetoric of war to instead get to the stories of the soldiers (or, more accurately, victims) themselves. For me, one of the things that so effectively drove that home came from the smallest thing – the little supplemental conversations you could have with soldiers around the place. In both the German and Allied camps there are soldiers that will grumble about the cold, or share the exact same joke: “Never thought I’d say it, but I really miss the wife.” This is mixed in with different discussion points that are “localised” to their nationality (just so you don’t think it was laziness on the part of the developer), but really drives home the idea that these soldiers, irrespective of the side they’re on, are, first and foremost, people. The writing in general is spectacular. You can tell that the development team put the long hours in, reading letter after letter from World War 1 to get the tone right, and ensuring that the storytelling pacing and structure is expertly balanced. For example, there are moments of levity in 11-11; early on Harry climbs to the top of a watch tower to see the view, and a soldier below him tells him to “be careful, a guy tried to leap into a haystack from up there the other day, and it didn’t end well for him”. I didn’t expect to see some Assassin’s Creed humour in this game, but there you go. You also get to participate in simple card games, and both Harry and Kurt end up bonding with animals that have strayed into the battlegrounds. There are other, touching scenes unrelated to war, such as when Harry and Kurt meet for the first time and, after deciding that they weren’t one another’s enemies, then realised that they didn’t share a language. These light moments don’t detract from the overall serious and sober tone of 11-11, but rather add to it. It doesn’t take long for both protagonists to feel like fully fleshed-out human beings, and that makes it all the easier to empathise with the horrible things that they’re going through. The aesthetic of 11-11, which looks like impressionist paintings in motion, is also deeply emotive. World War 1 started as the impressionist movement was in its twilight years, and impressionism itself belonged to the earlier, romantic movements in art, structured around showing beauty in the world. In that regard it was an interesting decision to use an art style that was no longer in vogue at the time of the war, and one driven by artists that cared about beauty, to depict something as ugly as World War 1. 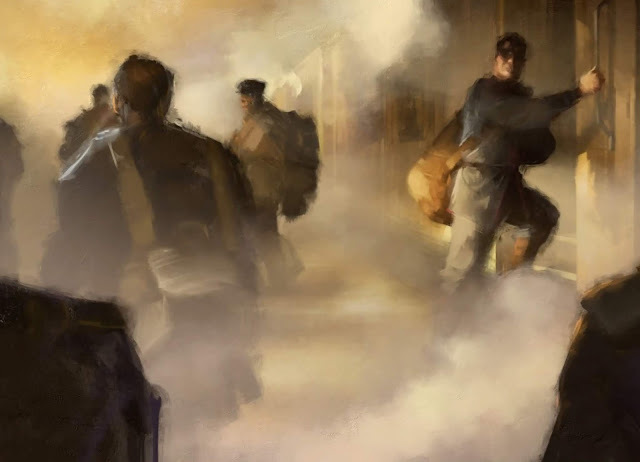 However, thanks to that contrast, the aesthetic does work: the natural warmth of impressionism, and its elegance, helps to encourage us to see the warmth of humanity on display within the game, making the backdrop of war all the more sinister. Additionally, one of the most heartbreaking stories of impressionism is when the ailing grandfather of impressionism, Monet, painted a series of achingly beautiful weeping willow trees as a homage to the fallen soldiers of France. Monet’s own son fought in the war. Impressionism when applied to war can therefore be seen as a statement of sadness towards a destruction of beauty, and that makes it very appropriate in the context of the story that 11-11 tells. As a game, 11-11 is very simple. Usually it involves moving to a specific location within a small environment, and then completing some kind of puzzle or task there. Many of those tasks function around the main character’s particular skills – so Harry is tasked with finding good photo opportunities, while Kurt needs to fix things, or use tools in some way. Technically these are puzzles, but 11-11 is also a game that has been designed to be completed, and therefore even the most complex puzzles within it will not be particularly taxing on the brain. There’s also a branching narrative for each protagonist's story, and because the characters and stories are so brilliantly depicted, I actually found myself spending a lot of time musing over the decisions that I needed to make. Harry can send photos of his experience of the war back to his sweetheart. Actually choosing which photo to send, however, is difficult, remembering that to his sweetheart, he’s a hero and adventurer, and she’s not particularly interested in being proven otherwise. Kurt, meanwhile, has the letters to his family that I mentioned above, and it was surprisingly difficult to outright lie in them. Perhaps because I felt a particular empathy with Kurt, and I’m not sure if I were in a similar situation I’d be able to hide my crushing misery and desperation behind a faux positivity. Nor would I necessarily wish to mislead my family. Finally, there are little unlockables to track down within the environments. These unlockables are photographs and other artifacts that I can only assume are authentically scanned into the game from real-world sources, and are themselves fascinating because they tell of little titbits of life in World War 1. 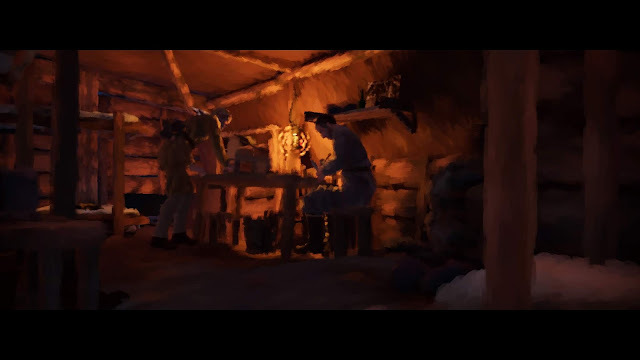 These unlockables depict things such as living conditions, what soldiers did to cope with the endless boredom between the short battles they fought in, the technology of the war, and so on. These little artifacts do a good job of dispelling certain myths about World War 1, and it’s a little disappointing that if any part of 11-11 is difficult, it’s in tracking these things down. I missed a lot of them in my first play through despite doing what I felt was a pretty good effort in scouring the environments, and I’m not sure that the developers have met their design brief in making this actual information about World War 1 difficult to find. After playing 11-11 I was very much left under the impression that this game was designed to be educational and enlightening. Not an Easter egg hunt that denies you knowledge if you miss one of the “eggs”. Regardless of that, 11-11 Memories Retold is as important and potent as video games come. It has all the production values of a game financially backed by a major publisher, has the cinematic quality of one of Hollywood’s more creative talents (Elijah Wood’s studio was behind the game), and has Aardman Studios – the Academy Award-winning blockbuster animation company – providing the aesthetic. 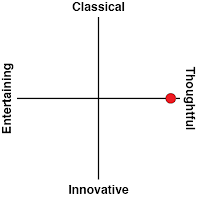 It says a lot that the least noticeable feature of the game is the soundtrack, which was scored by Olivier Derivière; himself one of the finest music artists working in video games, and responsible for the likes of Vampyr, Assassin’s Creed IV: Black Flag – Freedom Cry, Remember Me, and Get Even. 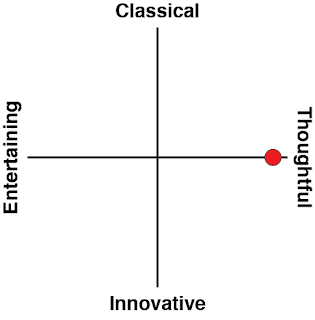 The score is incredible, don’t get me wrong, and would be gripping to listen to by itself, but in the context of the game it’s subtle and sits behind the other elements to deepen the emotional weight. I think that we have a moral imperative to remember wars of the size, scale, and sheer horror as World War 1 and World War 2 for what they were. I find it grating in the extreme that between Hollywood’s blockbuster model, and the approach of publishers like Activision and EA, in popular culture we don’t remember those wars properly, but rather we reframe them as the stories of adventure and heroism. We rewrite the stories so they more closely resemble the propaganda of the era than the reality. I find that deeply disrespectful to those who died in those wars, and more worryingly, these works of entertainment content undermine the greatest defence we have against ever repeating those wars: a universal consensus that this was all too horrible to ever let happen again. In that context, 11-11 Memories Retold is something precious; it’s a rare foil against the lies about war that the likes of Call of Duty and Battlefield get away with far too easily.